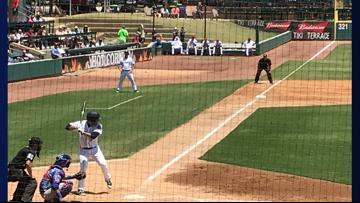 Back to the Minors is our weekly look at Jacksonville's AWESOME minor league sports teams. 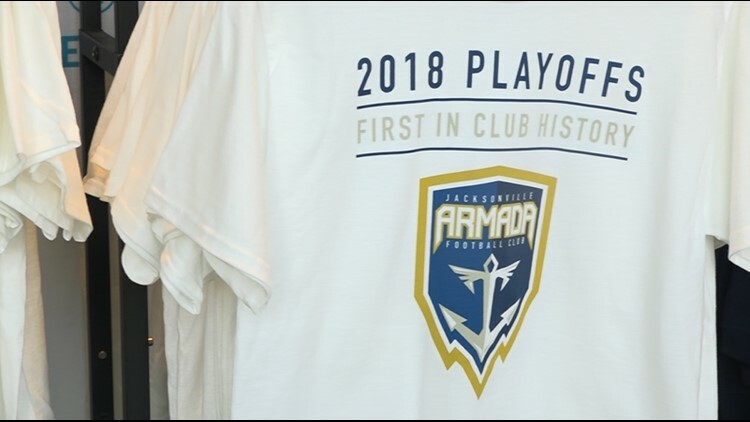 This week, a big announcement from the Jacksonville Armada about stadium plans and info about single game tickets for the Jumbo Shrimp. 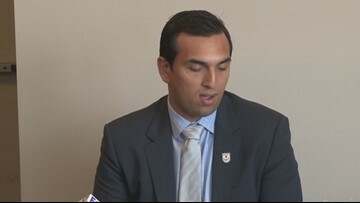 Jacksonville Armada owner Robert Palmer announces plans to build a new stadium. 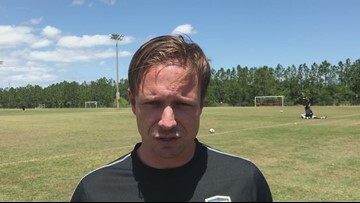 There will be Jacksonville Armada soccer in 2018, but when and it what league remains an open question. Hockey, soccer, and of course, Jaguars football...its a sports buffet in Jacksonville this weekend. 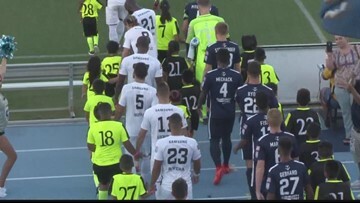 Armada and Puerto Rico finish in a 1-1 draw. 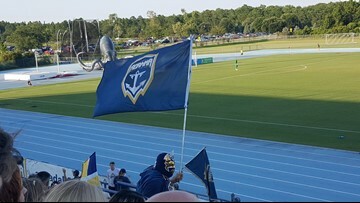 It may be the most important game, at least in terms of the standings, in the history of the Jacksonville Armada.